If you’re blogging with WordPress — for your company or someone else’s — it’s very important to include branded images for each post. This can take a looooong time. If you’re not using Canva yet, I recommend you check it out. 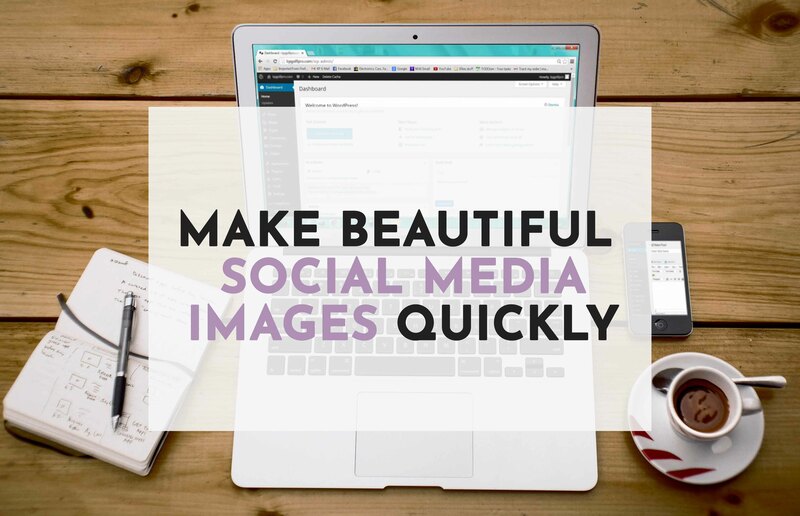 It really helps speed up creating social images. Here’s a fun overview video of what you can do with Canva.